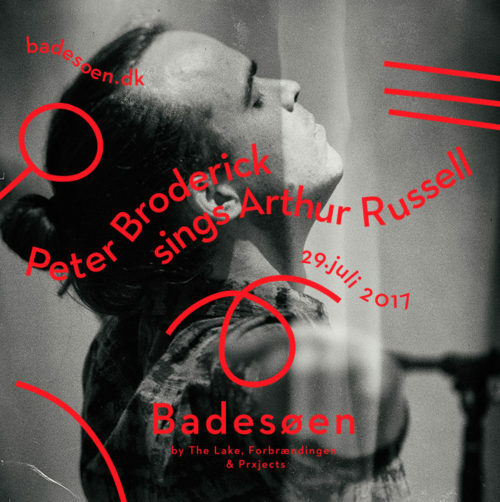 Peter Broderick » Blog Archive » Peter Broderick sings Arthur Russell! Peter Broderick sings Arthur Russell! My dear friends from Efterklang have invited me for a very special performance in Denmark this Summer, on July 29th. They have asked me to play an entire set of songs by the amazing Arthur Russell. As a huge admirer of Arthur Russell for many years, I will gladly embrace this opportunity to learn some of the amazing songs he created. I’ll do about half the set solo, and then be joined by a band for the other half. So excited for this!!! This entry was posted on Thursday, March 9th, 2017 at 2:40 pm	and is filed under News. You can follow any responses to this entry through the RSS 2.0 feed. You can leave a response, or trackback from your own site. Peter, any chance you play in Brazil this year or 2018? No plans for Brazil unfortunately . . . I still would love to visit there one day.